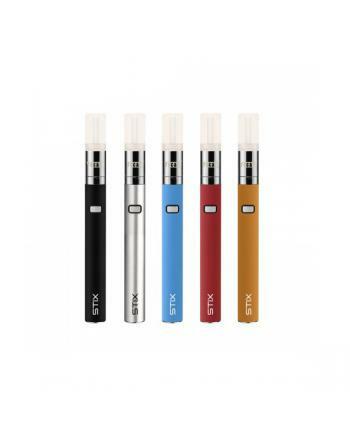 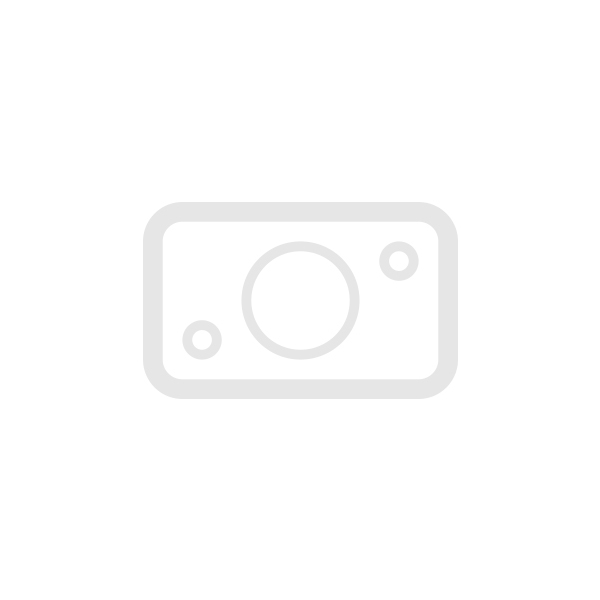 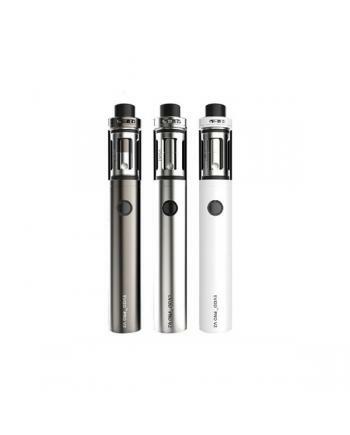 Description: Newest yocan stix e juice pen with simple, elegant, super-efficient and leak-proof d..
1.kanger emow kit built-in upgraded dual coil heads2.kangertech emow kit with new air control v.. 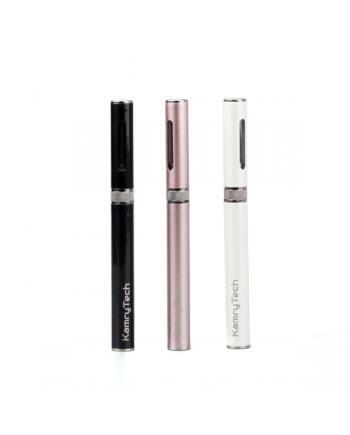 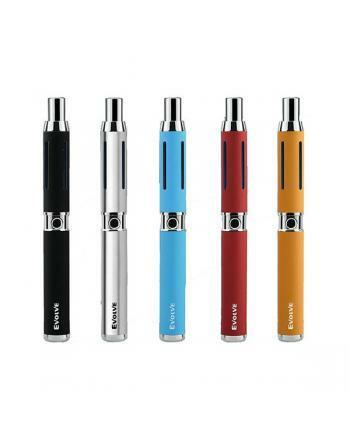 Description: Kanger uboat is small and exquisite vape kit with compact outlook, only black color .. 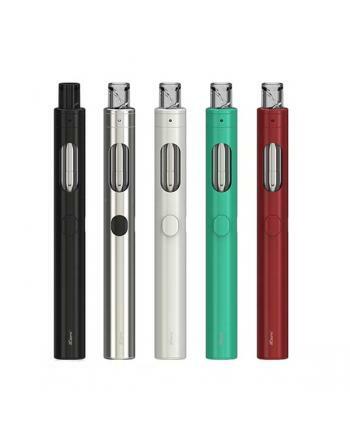 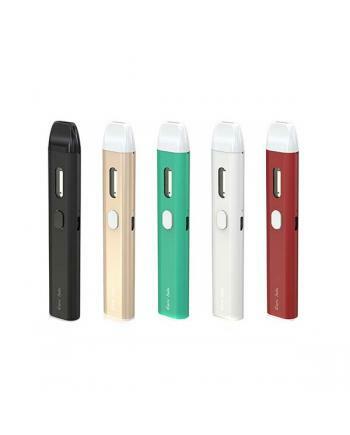 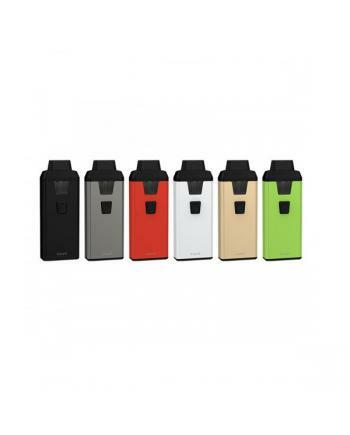 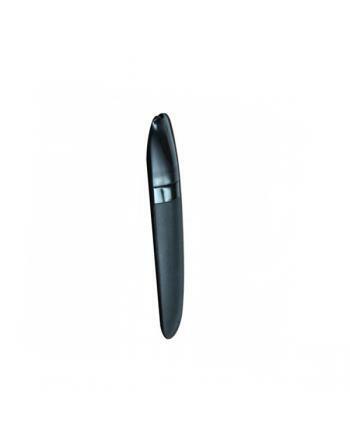 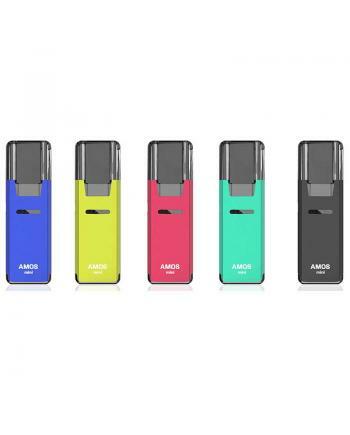 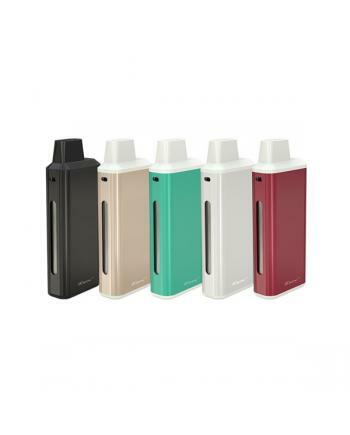 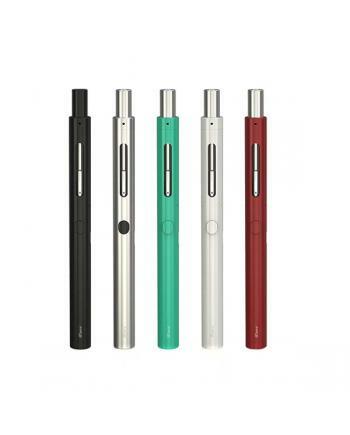 Newest icare 2 eleaf cheap e-cigs, features an exquisite rubber paint finish which is fine and smoot..
Eleaf new starter kit icare with all in one design, five fashionable colors avaliable, simple to use.. 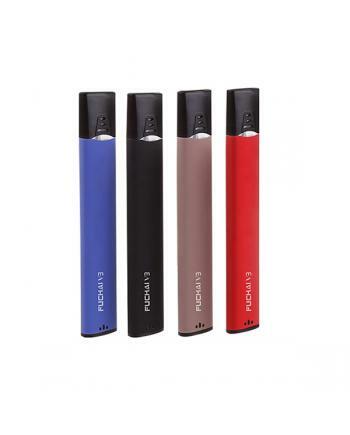 Description: Newest yocan evolve-C best vape pen for wax, five fashionable colors available, all .. 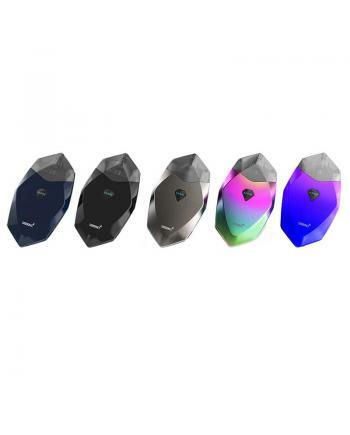 Description:The new One Vape Nano Pod System, made of aluminum alloy and food grade PC material..